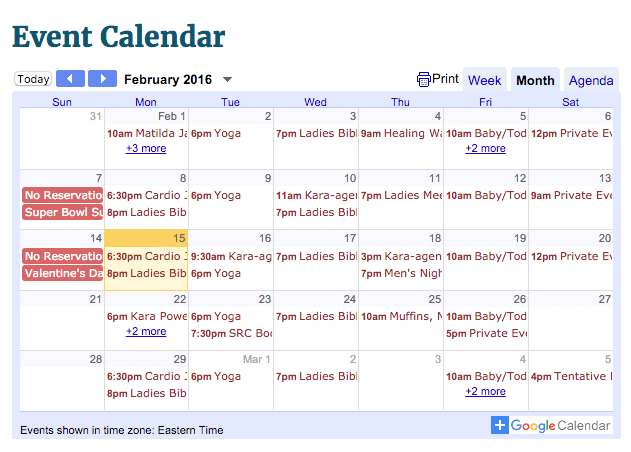 February: Here’s what’s happening around the neighborhood! The book clubs choice for February is “Still Missing” by author Chevy Stevens. The author won the International Thriller Writers Award for the Best First Novel in 2010. Many said that this book was more than a 5 star rating. Book club discussions are held at the Village Club at 7:30 on the last Tuesday of the month. Come share your thoughts on the latest book and give ideas on any future reads. If you have any questions you can contact Pat Cronin at 803-521-9138 or email at croninp32@hotmail.com. Come and celebrate healthy beauty on Thursday, 2/25 from 10-1. Drop in the Chickawa, and view or sample YOUnique’s cosmetic and skincare line, inspired by nature, with independent presenter and resident, Jill Messer.